2017 Poverty Report - Building an economic recovery that is inclusive and that addresses systemic inequality should be a priority for lawmakers, not the afterthought it is today. 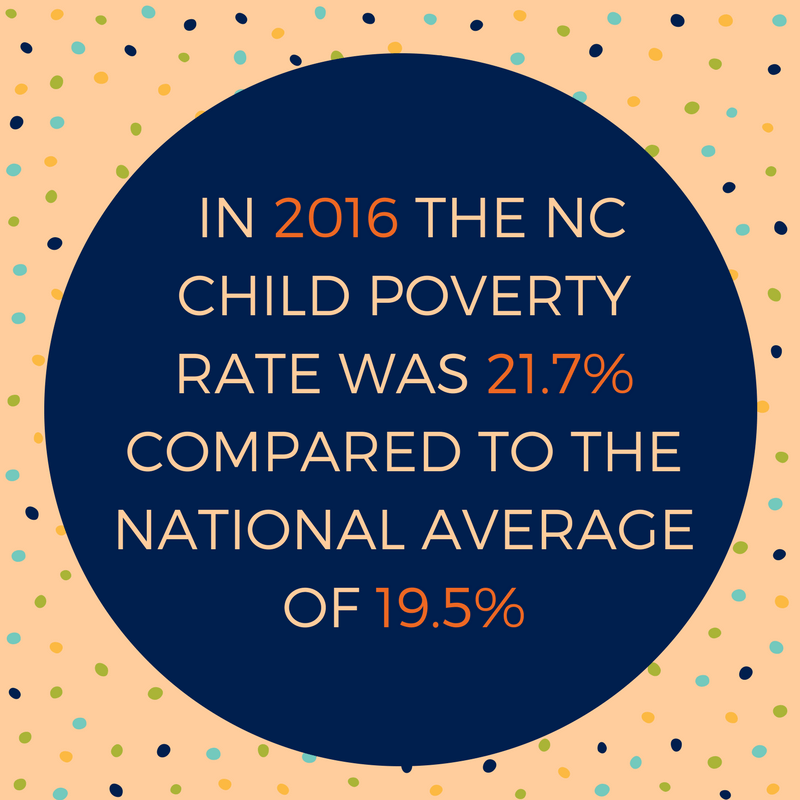 Addressing poverty is demonstrated to generate strong economic performance for the whole state in the form of productivity growth and increased economic activity. Addressing poverty is the pathway to a higher quality of life for us all.